It’s a party in our crib! On Nov. 19 and 20, the Sinai Health Foundation and the Canadian Shaare Zedek Hospital Foundation teamed up to raise over $1 million in just 24 hours for the crowd-funded “Party in Our Crib” campaign. 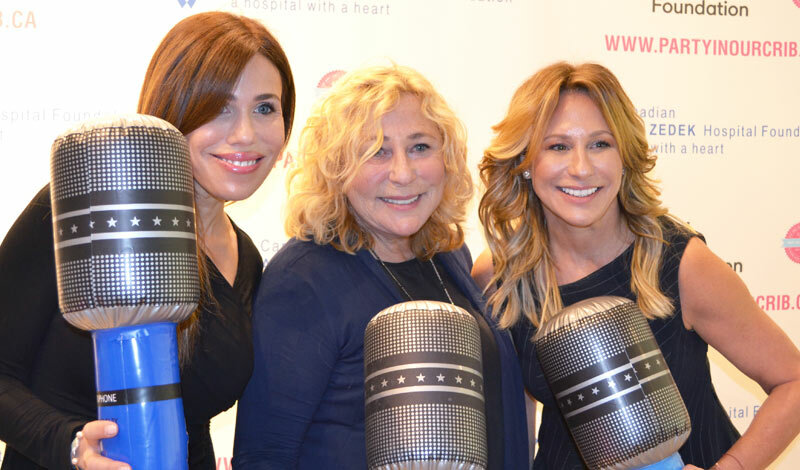 The event kicked off on the main floor of the Hennick Family Wellness Gallery at Mount Sinai Hospital, with over 150 influencers, volunteers and celebrity ambassadors contributing to the cause. Their successful outcome went toward helping 30,000 babies so that they can have a healthy start in life. The campaign matched every donation made, 1:1, and proceeds went to providing incubators, birthing and warming beds for newborns at Mount Sinai Hospital in Toronto and the Shaare Zedek Medical Center in Israel. Stacey Cynamon and her fellow co-chair and ambassador, Jenny Solursh, spearheaded the campaign that made this all possible. “We are beyond thrilled to have met and then to have surpassed our $1 million goal! We are so grateful to everyone who donated, posted on social media and championed this incredibly important cause! The money raised will help high-risk babies here in Toronto and around the world,” said Cynamon and Solursh. The campaign was extremely successful, with tremendous thanks to over 800 generous donors, including the Mayvon Foundation, the Freeman Family Foundation, and Alex and Brad Krawczyk. The Shaare Zedek Medical Center is located in the heart of Jerusalem and has provided more than 115 years of health care with over 750,000 patients per year. Its Huberfeld Family Birthing Center and Neonatal Intensive Care Unit opened in 2014, housing two maternity departments with 22 labour and delivery rooms. This expansion increased its neonatal and maternity care access by 45 per cent, allowing the centre to care for more than 1,000 high-risk infants per year. 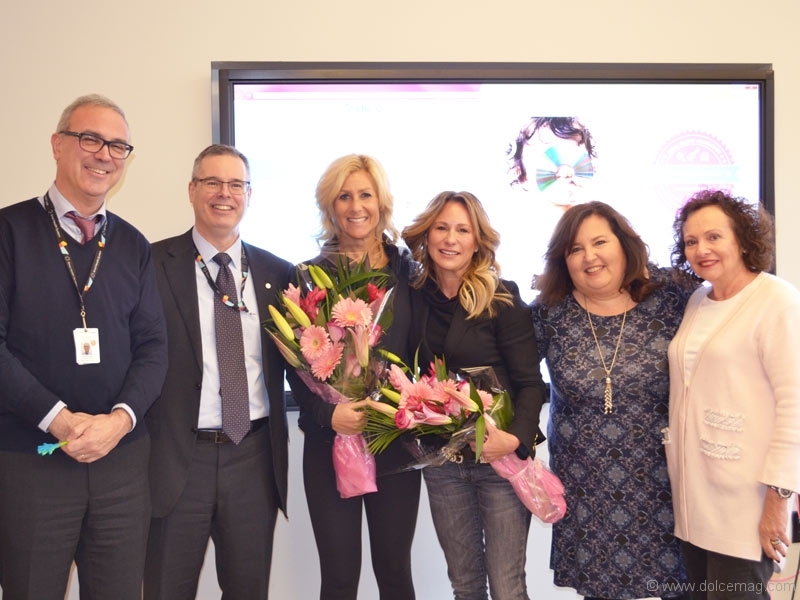 The Sinai Health Foundation — which partners with Bridgepoint Foundation and Arthritis Research Foundation — supports and raises funds for the Sinai Health System in Toronto. Contributions also go toward supporting the Frances Bloomberg Centre for Women’s and Infants’ Health at Mount Sinai Hospital. This facility welcomes more than 7,000 babies annually and cares for women with severe health conditions and pregnancy complications, like pre-eclampsia. Donations are always welcome and enable these foundations to continue helping and supporting mothers and newborns in need. Visit the websites below for more information or to donate now.